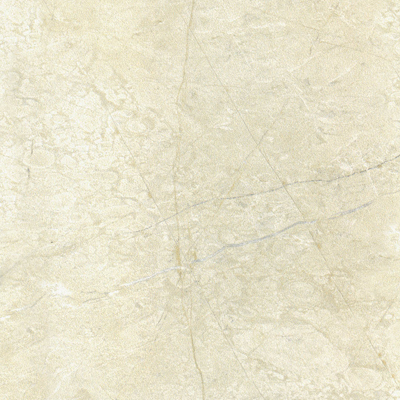 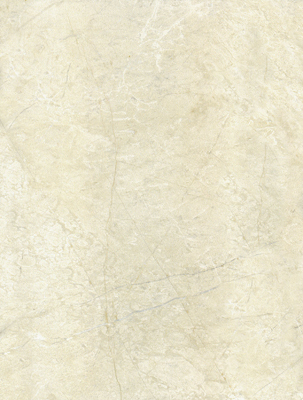 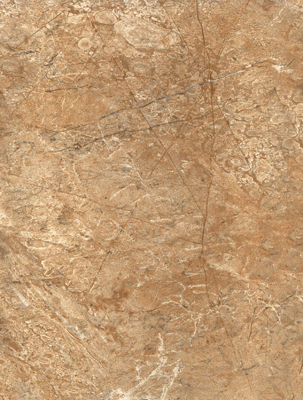 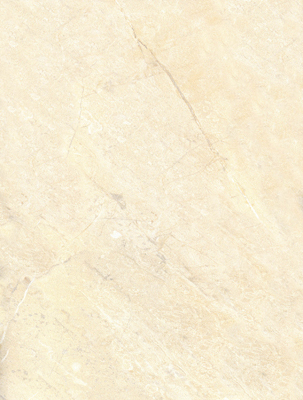 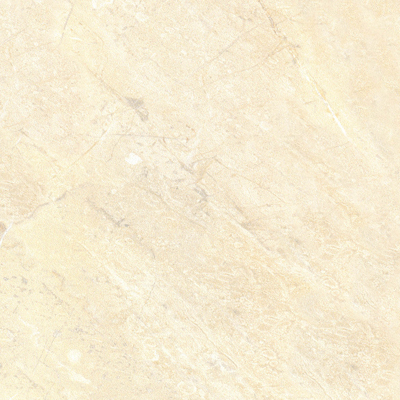 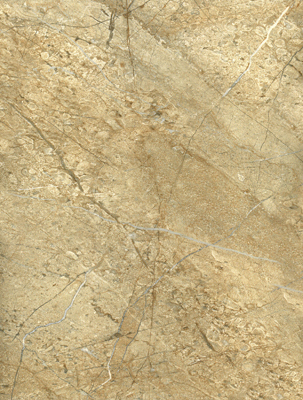 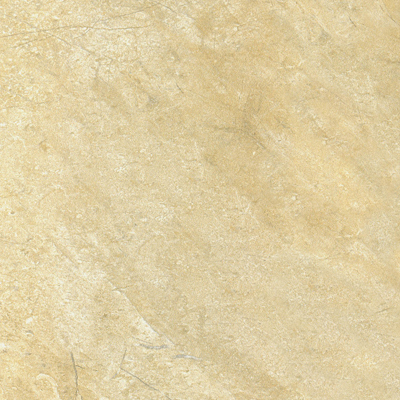 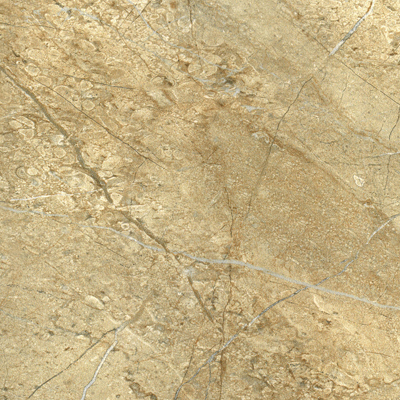 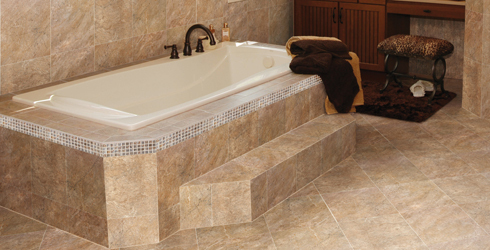 Embrace sophistication with the delicate veining and soft coloration of Dall'Ebro. 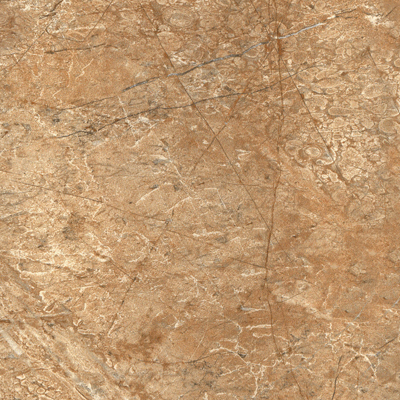 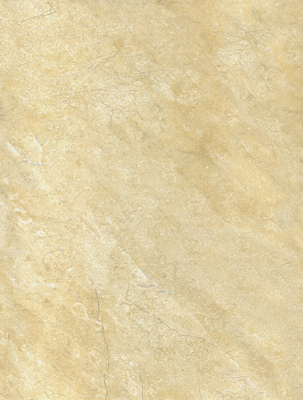 A veined stone look is brought to life in this divine glazed porcelain using state of the art digital inkjet technology. 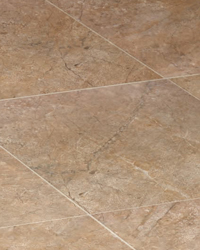 Available in five elegant color selections.